2015 has been a break-out season for Jordan Spieth claiming 5 victories (2 of those majors ) and of course the prestigious FedEx Cup. With the assistance of the much respected Hank Haney we are going to see what separates Jordan from the ‘rest of the pack’. 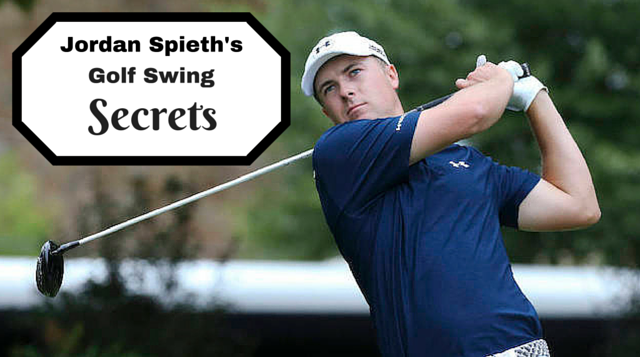 We are going to break down his game and learn the secrets of his $22 million (tour earnings) swing. 7 Ways to keep it in the fairway. 6 Ways to hit your irons solid.